When you're ready... Start running. Run for your life in this unforgiving first person runner. This is a proof-of-concept project of a game I would like to make in Unity. Hazard version 1.0 will be released and available for download on the last day of July 2014. This is the second of three game concepts that I am creating as a way of road testing game ideas. part of a game development course. Also, in August I will be releasing an update for Run Over with extra game content. So please be sure to check it out. Any feedback for Run Over or for Hazard once released will be greatly appreciated. 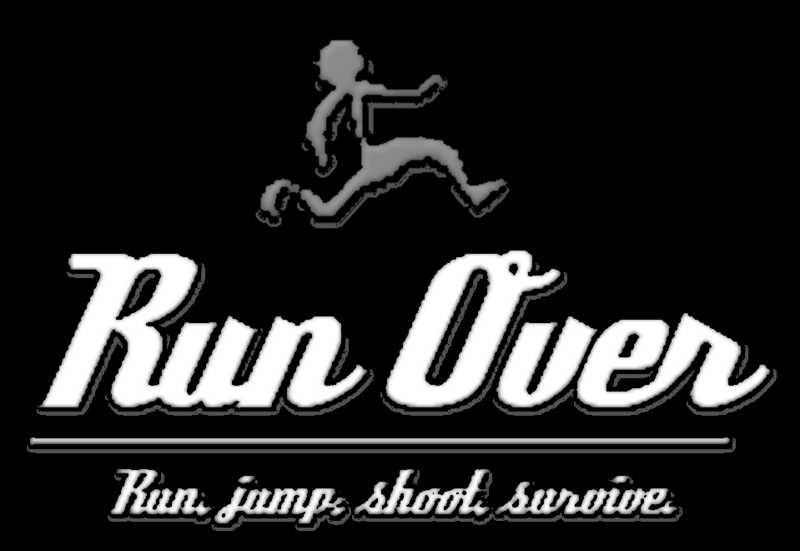 Run Over V0.07 Readme & Resolution Update. Run Over V0.07 update includes some helpful info to the Readme.txt and adds a start shortcut that forces the game into 1024x768. Run Over news day two! A big thank you to everybody and here's a control listing. First release of Run Over! Hello! Please check out my new game concept, Run Over. This is the soundtrack to Run Over by Patrick Engels. Contained are fourteen (around 1 minute each) mp3 tracks. I certainly will, when time permits. Kinda busy right now. That dang work thing. This looks cool. Interesting choice of the winchester for a ranged weapon. I have a soft spot for the old leverguns. Please download the game and tell me what you think.